Anyway, because of my summer thoughts, I am also thinking about ice cream. 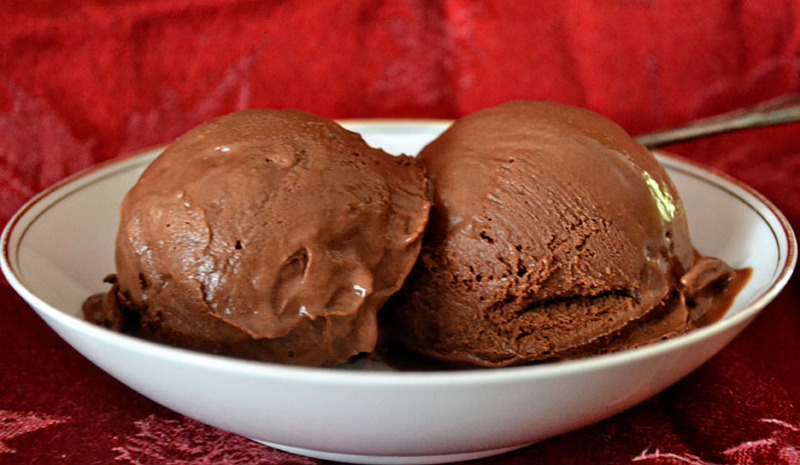 Specifically, this chocolate ice cream. 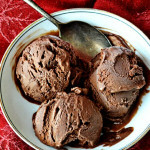 I have a good vanilla ice cream recipe and now, after just one try–I have a perfect chocolate ice cream recipe to turn to. This ice cream is best for those that love chocolate and want the richest and creamiest, most chocolate-iest ice cream around. This recipe is a bit more complicated than the basic vanilla but the consistency is worth it the extra work. It is so creamy and rich. If that is your thing, you will love it! And, of course, the recipe comes from David Lebowitz–the king of ice cream……. 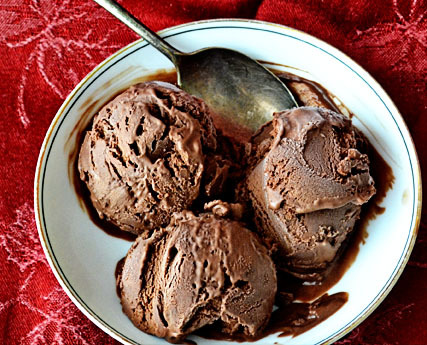 The ultimate chocolate ice cream recipe. Warm 1 cup of the cream with the cocoa powder in a medium saucepan, whisking to thoroughly blend the cocoa. Bring to a boil, then reduce the heat and simmer at a very low boil for 30 seconds, whisking constantly. Remove from the heat and add the chopped chocolate, stirring until smooth. Then stir in the remaining 1 cup cream. Pour the mixture into a large bowl, scraping the saucepan as thoroughly as possible, and set a mesh strainer on top of the bowl. Stir the mixture constantly over the medium heat with a heatproof spatula, scraping the bottom as you stir, until the mixture thickens and coats the spatula (170°F on an instant-read thermometer). 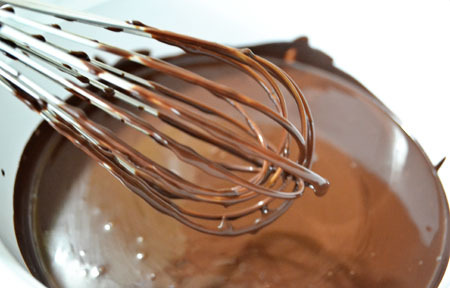 Pour the custard through the strainer and stir it into the chocolate mixture until smooth, then stir in the vanilla. Stir until cool over an ice bath. Chill the mixture thoroughly in the refrigerator which may take an hour or two. Freeze it in your ice cream maker according to the manufacturer’s instructions. If you are in the mood for soft serve, serve it immediately. But, if you want a more hard packed ice cream–store in a freezer proof container for about 10 hours. 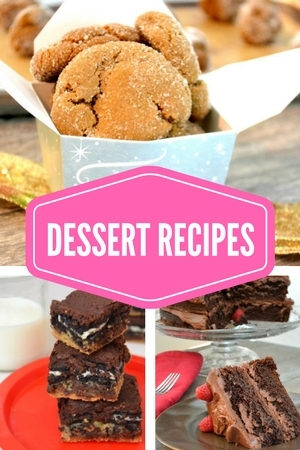 hi….i’m Miriam a blogger from India….i came across ur post from the snap in tastespotting…i have been wanting to make chocolate icecream at home…my husband is a big fan….but i don’t have an ice cream maker…n u have mentioned about using it on step no. 6….can u pls let me know if i don’t have that…what are my options? Wonderful and delicious ice cream, I will give it a shot for sure !